We love living outside of Boston. 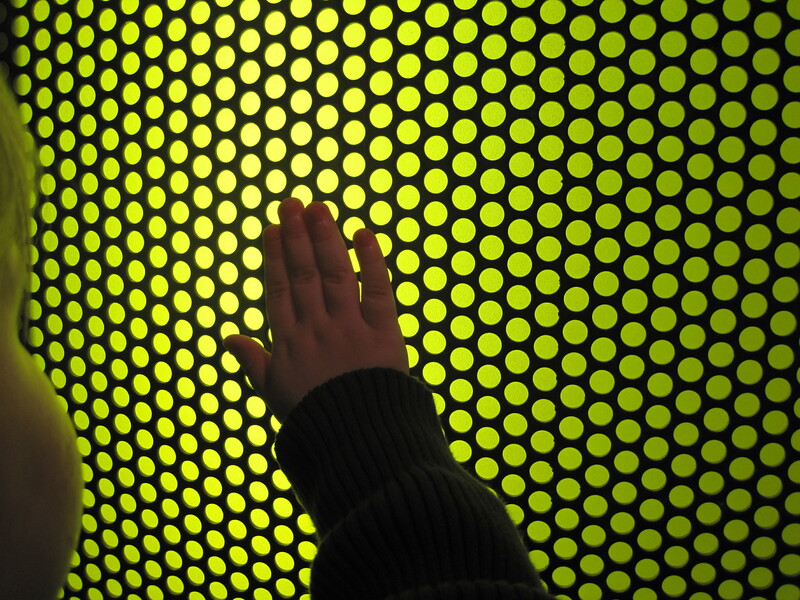 This weekend we ventured in to explore the MIT Museum. 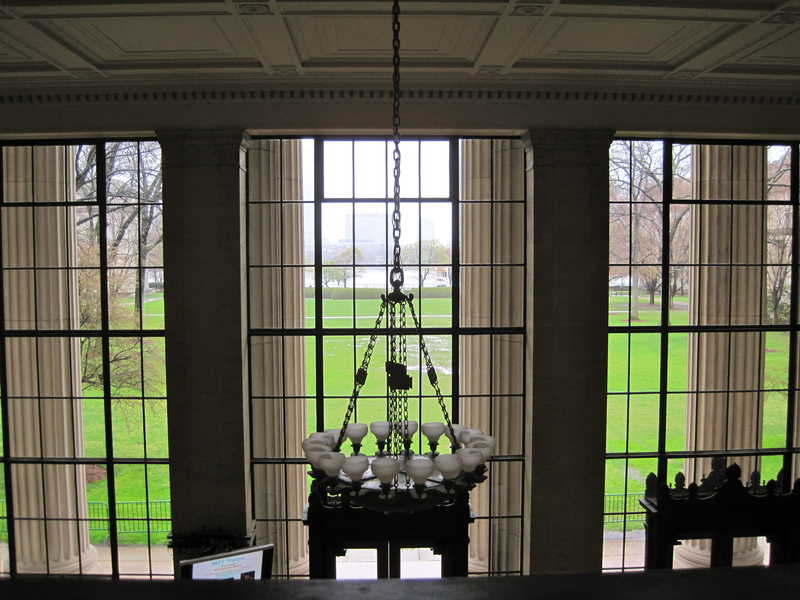 We peaked in some of the halls of MIT, what a lovely college our brother-in-law, Tim attended. We were greeted by a hologram. This was fun for all of us. 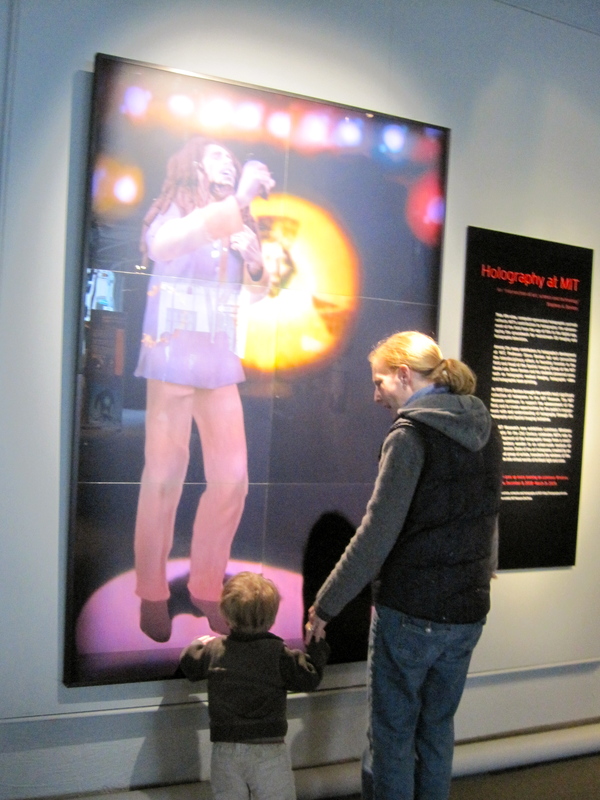 They have a whole gallery of holograms that we got to enjoy. 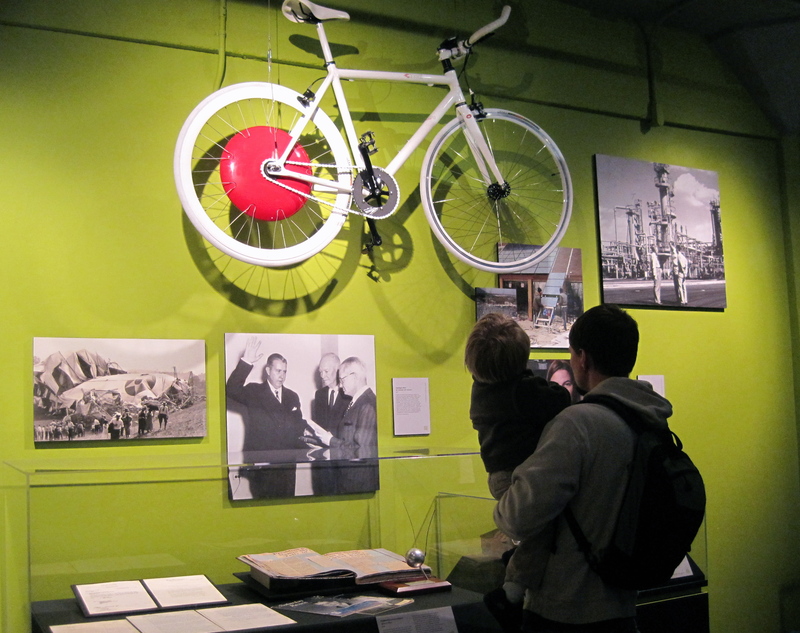 It was fascinating to see all the projects that used Boston as the lab for experimentation. 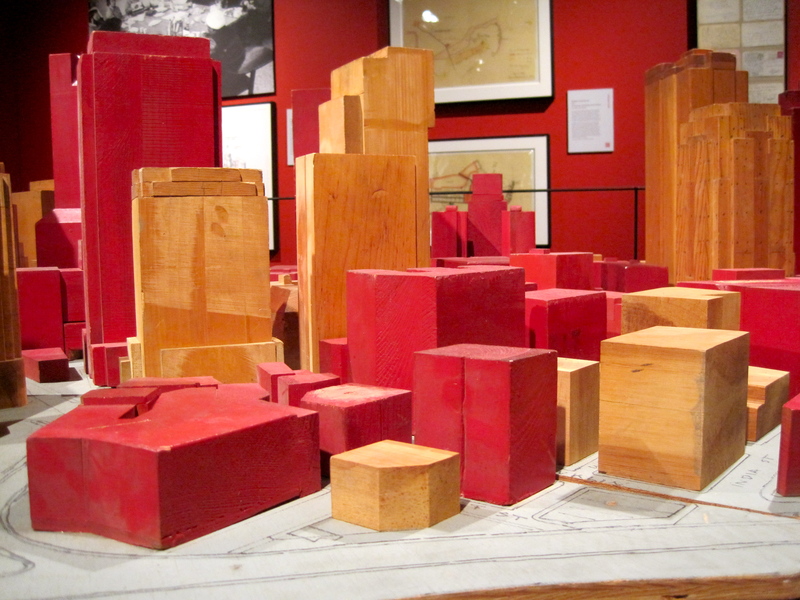 These blocks represent the buildings in Boston and are used to test wind tunnels in the city. Cole is enamored with all kinds of bikes these days. Papa really liked this one that stored energy to be used later. We are thrilled to reach the stage with Cole where he likes to do more than run. He really enjoyed the interactive exhibits. 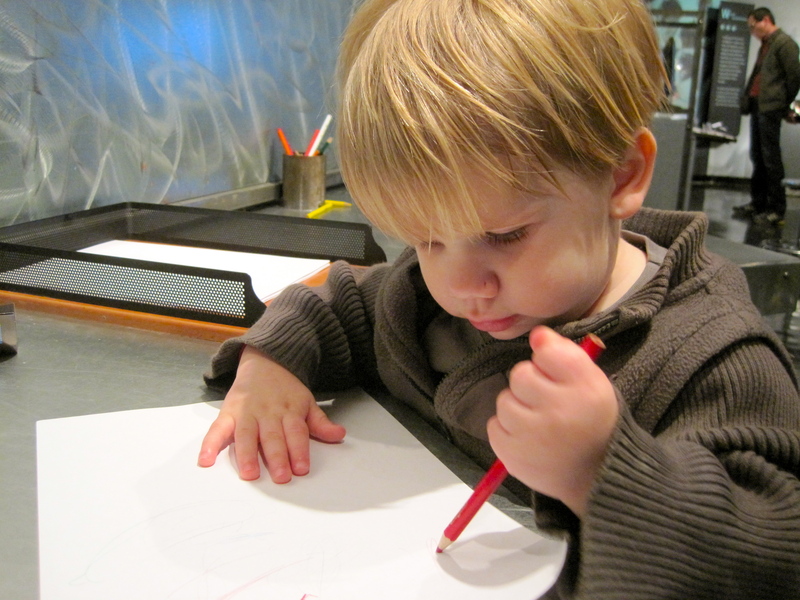 Thank you for a wonderful rainy afternoon, MIT Museum.